The missing link to proper estate planning is communication - specifically, intergenerational communication. For many years now, I have been working with people assisting them in dealing with their own financial plans and I often recommend that they speak with their children or their parents and leave it at that. Over the past while, I have taken it one more step and offered Family Conversation Facilitation. Many people are afraid to talk about money as it is felt to be a ‘taboo’ topic to speak with children and parents about. The reality, however, is that it is imperative to speak about wishes and desires while something can be done to change any misconceptions of what others want. For example, leaving a business to a child who the parents think wants it when the child says they will sell the business as soon as mom & dad pass away seems counterintuitive. It is things like this that a Family Conversation can avoid. 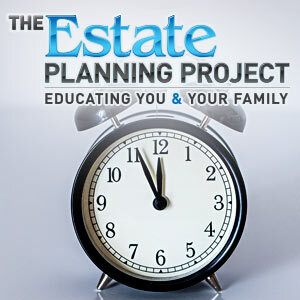 Please click the link on the right where there is a podcast speaking about how important Family Conversations are in the realm of estate planning. 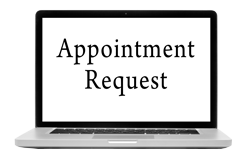 After listening to the podcast, should you wish to learn more about how a Family Conversation might apply to you and your family, please feel free to Contact Our Office. Click on the link below to listen to the podcast! Click on the link below for additional information about the Estate Planning Project!